Planning a wedding reception can be just as monumental as planning the ceremony itself. You want it to be perfect so that your guests enjoy themselves, and you don’t want to miss any important details. With a little ingenuity and a few tips, you’ll have no problem planning the ultimate reception. Begin with one of the most important steps of all — selecting a reception venue that is ideal for your group. Keep your budget in mind, as well as an approximate idea of how many guests will attend. A few little extras go a long way and can make all the difference in your party’s execution. Use your favorite colors as guidance here. Details, such as napkins, personalized menus, guest books, and cute signs, add personalized touches to the event. Mother Nature can wreak havoc on your special day, and when she’s in control there’s nothing anyone can do but wait it out. That’s why it’s important to have a backup plan in place for both the wedding and the reception. If you’re hosting both at an outdoor venue, select a location that also features an indoor space. Planning the entire affair from start to finish is a lofty goal. The staff at the venue will assist with anything you need throughout the reception, such as getting the attention of guests in advance of seating and ensuring that there are no problems throughout. Don’t go overboard with time. While it’s fun to host a lavish party, it’s also true that the guests and the couple may be exhausted by the day’s end. Try to stick to a timeline of about five hours. This allows your guests to dine, mingle, and enjoy themselves without feeling too tired. If young ones are attending the festivities, bring provisions to keep them occupied. Set up a separate table that’s just for children, and line it with board games, coloring books, colored pencils, and picture books. It’s time to say goodbye! If the reception venue is okay with tossing rice or flower petals, take advantage so that you can make a grand exit with your betrothed. It’s a nice touch and a fun way to culminate the festivities. Making a plan can help ease the stress that comes with planning most wedding-related activities. Once you’ve secured a reception venue, you can tackle other details and create a special day everyone will remember. 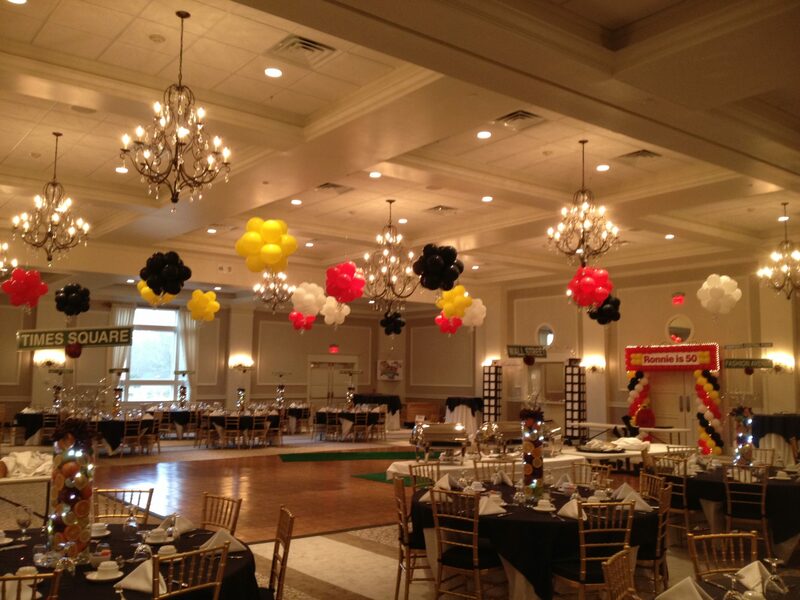 Eastlyn Golf Course & The Greenview Inn in Vineland, NJ, is a stunning venue that puts the focus on your needs. Ask the team about hosting an outdoor wedding on the immaculate grounds, or learn about booking time on the 18-hole golf course for out-of-town guests. Visit the wedding and reception venue’s website or call (856) 691-5558.